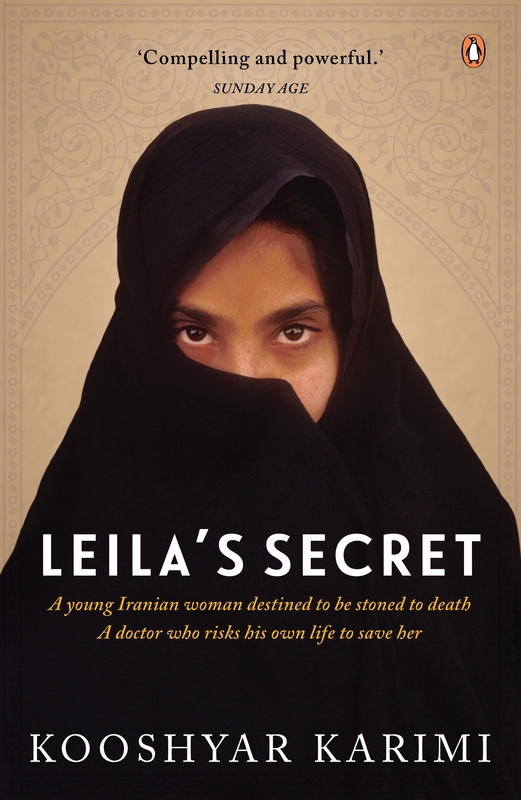 Spellbinding and heartbreaking, Leila's Secret shows us everyday life for women in a country where it can be a crime to fall in love. But for all its tragedy, this unforgettable book is paradoxically uplifting, told from the heart of Kooshyar's immense sympathy, in the hope that each of us – and the stories we tell – can make a difference. In fundamentalist Iran, new life sometimes means certain death. When Leila comes to see Doctor Karimi, both are in danger. 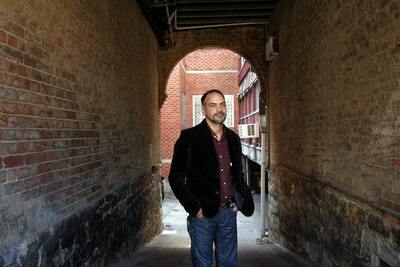 Born in a slum to a Muslim father and a Jewish mother, Kooshyar Karimi has transformed himself into a successful doctor, an award-winning writer, and an adoring father. His could be a comfortable life but his conscience won't permit it: he is incapable of turning away the unmarried women who beg him to save their lives by ending the pregnancies that, if discovered, would see them stoned to death. One of those women is 22-year-old Leila. Beautiful, intelligent, passionate, she yearns to go to university but her strictly traditional family forbids it. Returning home from the library one day – among the few trips she's allowed out of the house – she meets a handsome shopkeeper, and her fate is sealed. Kooshyar has rescued countless women, but Leila seeks his help for a different reason, one that will haunt him for years afterwards and inspire an impossible quest from faraway Australia. Spellbinding and heartbreaking. 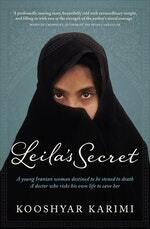 Leila's Secret shows us everyday life for women in a country where it can be a crime to fall in love. But for all its tragedy, this unforgettable book is paradoxically uplifting, told from the heart of Kooshyar's immense sympathy, in the hope that each of us – and the stories we tell – can make a difference. Love Leila's Secret? Subscribe to Read More to find out about similar books.